Welcome to Little Scholar, the best tablet to prepare kids for preschool through first grade! It’s an Android tablet designed for 3- to 7-year-olds, preloaded with over 200 apps, songs, books, and videos, that emphasizes fundamental skills, and it’s ready to go right out of the box! For those of us that are a bit challenged or just a lot over tired, this in itself is a life saver. Just take it out of the box and your child is ready to play. Lots of super-cool features make it special. Little Scholar even has its own educational television series, Charlie & Company, about a golden retriever and a group of lovable characters who lead him on learning adventures. Plus, it includes books from the Start to Read! Series, created by Dr. James Hoffman and sing-along songs written and performed by multiplatinum-selling musician Brian Vander Ark. Like other Android tablets, Little Scholar also has Wi-Fi and Blu-Tooth capabilities, and even an app store for additional content. All of these features are password protected. However, no Wi-Fi is required to use the preloaded content, and no registration is required, either. There are also no hidden costs, lite apps, or annoying ads. Little Scholar is brought to you by one of the most trusted names in education: School Zone. It also features A+ reporting app which features reports and graphs which tell you, your child’s activity, which apps your child is using most and which apps may be better suited for your child’s needs. Teaching your child early can be the number one most important thing that you can do to prepare them for school and have them one step ahead. 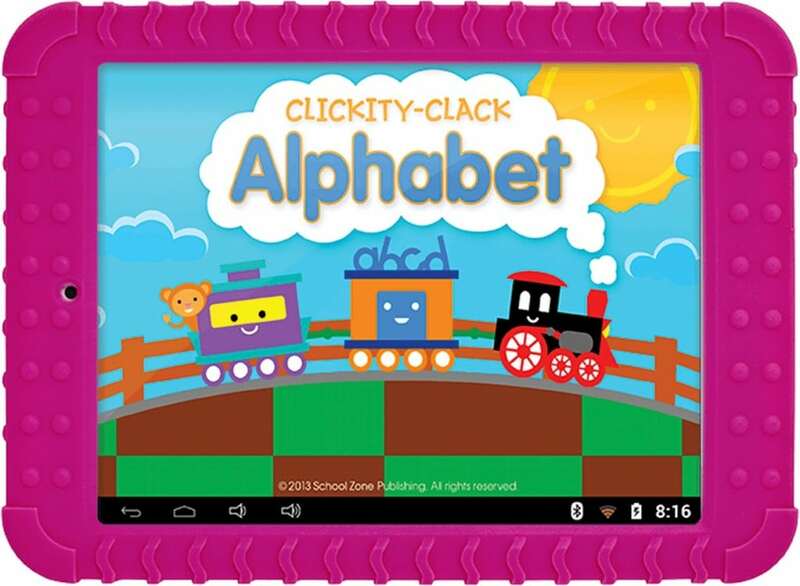 Teaching with School Zone’s Little Scholar Tablet is as easy as can be. Children crave learning. 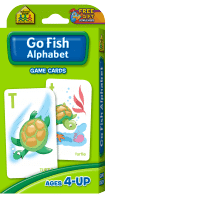 With this tablet, they can do both independent play/learning or have you guide them along. Consider this one of the most important investments you can make early on to insure your child has a solid foundation in academics. Check out School Zone’s site for at-home learning materials to help parents support and supplement their children’s classroom instruction, which includes books, flash cards, ebooks, dvds, workbooks, etc. Making it possible to find extremely important teaching tools in every price range Available for preschoolers through sixth graders. The giveaway ends on 12/12 at 11:59PM EST!